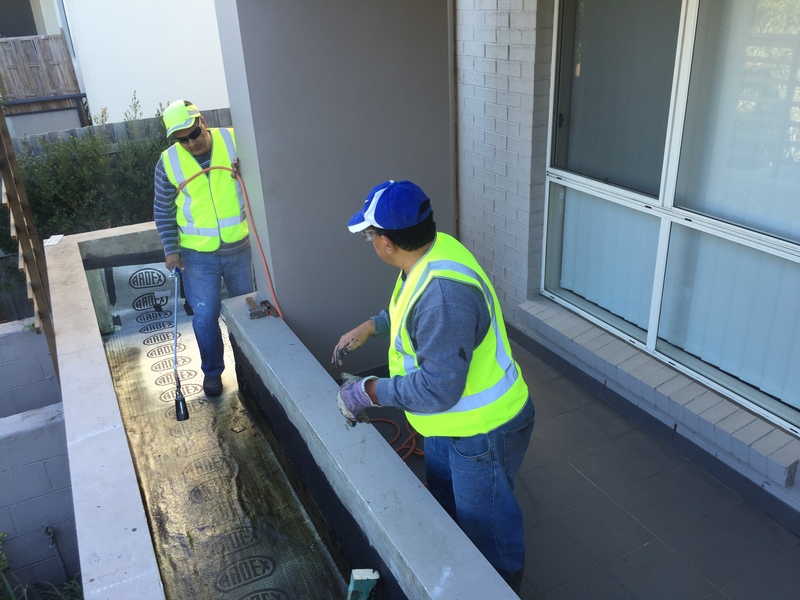 United Trade Links is a Sydney-based specialist waterproofing company offering excellent waterproofing services throughout Sydney at a cost-effective pricing. We have a team of professional water proofers with decades of combined knowledge and experience to complete every job right first time. 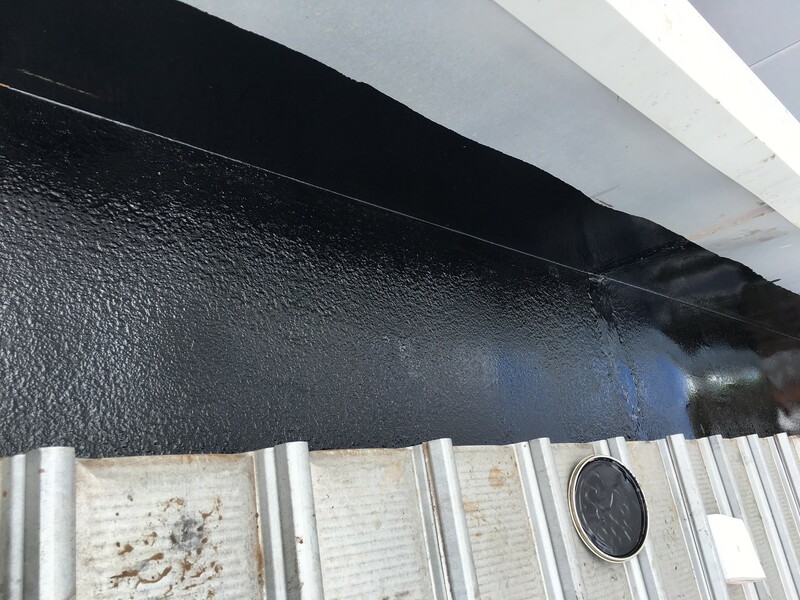 Waterproofing is the process of making a surface water-resistant. 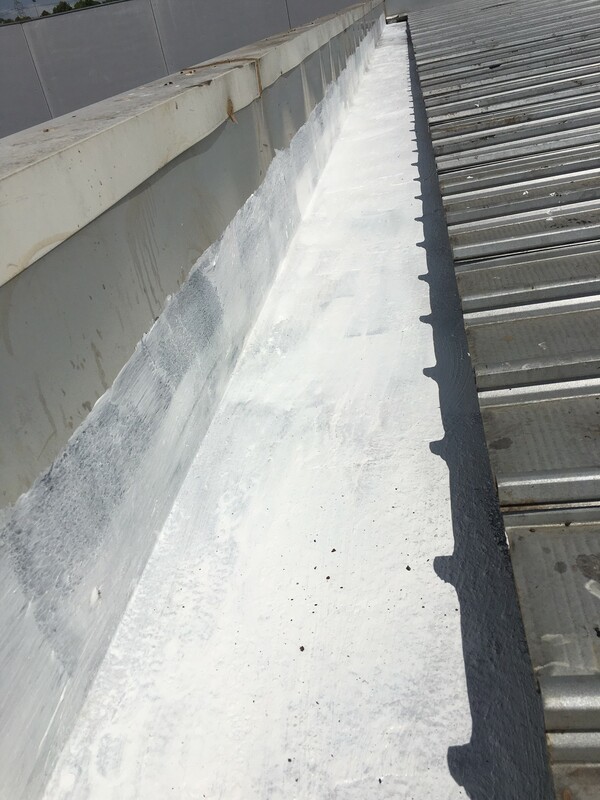 It is done with the use of membranes and coatings to protect content underneath or within as well as protecting the structure. This process is undertaken to extend the life of a building and protect the contents within the structure. We recommend and use advanced waterproofing materials to make your property water-resistant. 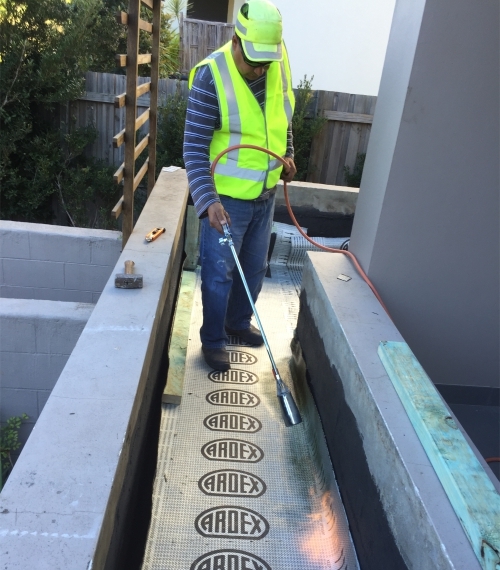 With decades of experience, we know the best way to proceed with waterproofing projects for shower, bathroom, balcony and swimming pool as well as additional interior areas that may get damp. 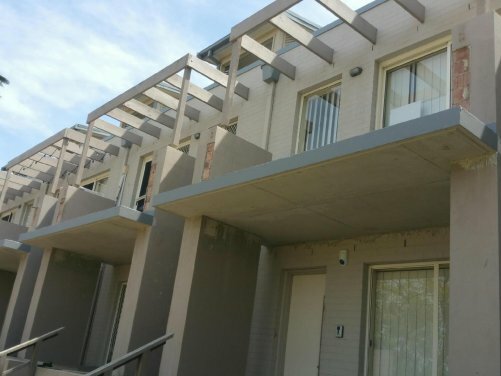 Our work is completed to the highest Australian Standards and we ensure there is no future leaking or chance for water to escape into partitions, floors or roofs. Count on professional waterproofing experts from United Trade Links for exceptional services. We cater to businesses, home owners and building managers in all areas of Sydney including Western Sydney, Sydney Metro, Sydney CBD, Campbelltown, Penrith, Blue Mountains, Canberra Act, Wollongong and Goulburn. We will provide you best waterproofing services for your infrastructure. 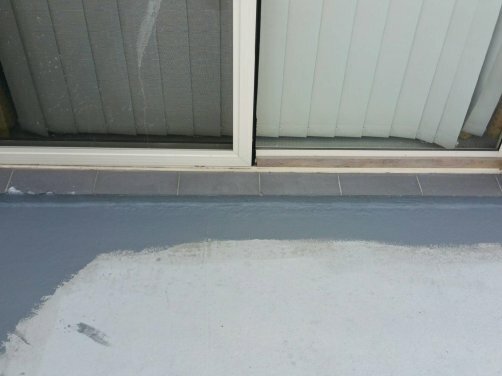 Call us on 1300 698 559 to know how we can help you to waterproof your property. You can also email us your query on info@unitedtradelinks.com.au.